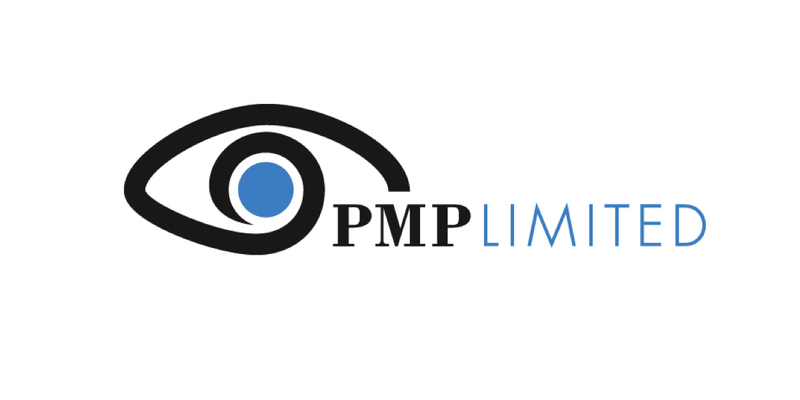 PMP Limited yesterday released a trading update that noted following three years of intensive restructuring, PMP has become a more profitable, cash generative and sustainable company. Coupled with the emergence of improved market conditions, as indicated by more stable print industry volumes and heat-set prices, PMP now has a higher degree of confidence in the outlook for the business. PMP has increased confidence in its ability to generate sustainable free cashflows, and subject to market conditions expects this strong performance to continue into the foreseeable future. Subject to trading conditions in June, PMP expects to deliver EBIT at or around the middle of the previously announced range of $25m- $26m, EBITDA of $57m-58m (both pre significant items) and another new low net debt balance of $19m, down from $51.7m at June 30th 2014. The company pointed to its strategy to become the most efficient integrated printer and distributor in Australasia. 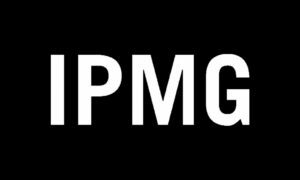 The printing and distribution of catalogues in both Australia and New Zealand accounts for the majority of PMP’s EBITDA and remains the company’s core activity. PMP Limited said catalogues continue to be a key marketing channel and effective media for driving sales for retailers.